Sony has yet to announce its plans for Android 4.4 Kit Kat for its existing range of handset, although we are expecting an official announcement from Sony some time this week. Now an Android 4.4 Kit Kat custom ROM has been released for the Sony Xperia Z, the ROM is apparently stable, and a number of features are working in the Xperia Z. 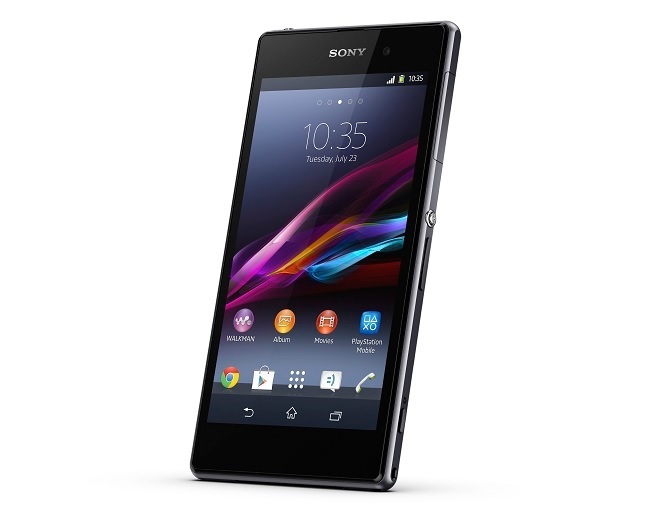 You can see a list of features that currently work on the Sony Xperia Z below. You can find out full details on this Sony Xperia Z Android 4.4 Kit Kat custom ROM over at the XDA developers, we are expecting an official announcement from Sony later this week on which handset will be getting the update. If you own another Android device, you can check our list of devices which we know so far will be getting the official Android 4.4 Kit Kat update.